This established course in Lowestoft, Suffolk, has some wonderfully mature trees. 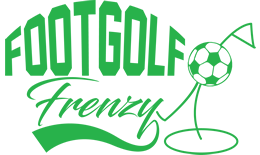 The course has a classic feel and therefore is perfect for a relaxing game of Footgolf with friends or family. 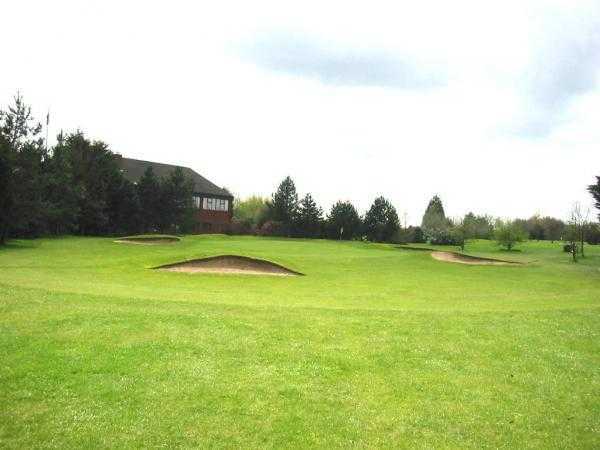 The course here is 923 yards long making it a perfect length for beginners, intermediates and experts alike. The trees and bunkers offer variety and challenge, and the beauty of Footgolf is that no two games are alike. Rookery Park is open to Footgolfers at the weekend from 1.30pm until 5.30pm, and on Tuesdays and Wednesdays from 4pm until 6.30pm. Footballs are provided here, so you are free to turn up and play. After your game, players are welcome to come to the Clubhouse to relax and socialise. There is a Bar with Wi-Fi serving a variety of drinks, and a restaurant serving delicious food. There is plenty of parking on site.